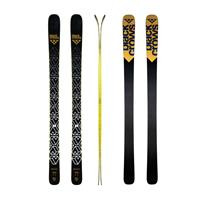 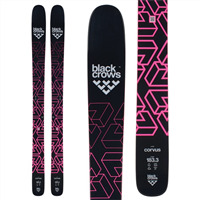 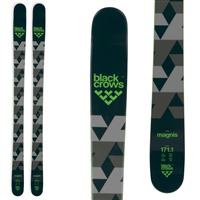 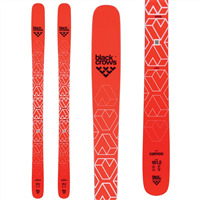 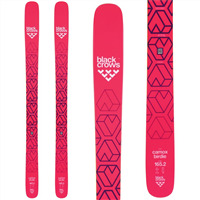 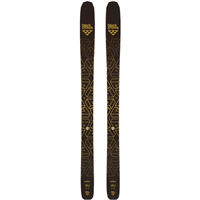 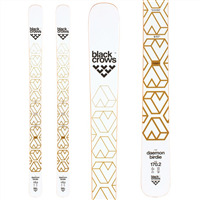 Modern skis have developed in recent years and continue to offer an option suited to every skier and snow condition. 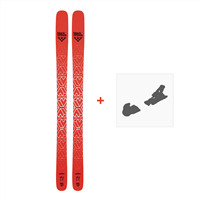 Whether it is an All Mountain ski for all occasions or one specific to powder, freeride, freestyle, touring or racing, we have a range of options for you. 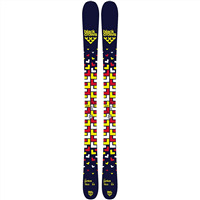 We also carry a large range of kids’ skis to get them on the snow as soon as they can walk. 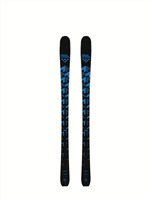 We recommended all skis are set up and prepared by our workshop team before they are used for the first time. 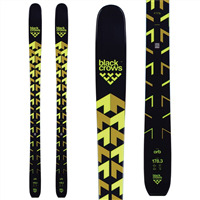 Join our newsletter to get all the latest information on new products & exclusive deals.